Nitecore LC10 Portable Magnetic Outdoor USB Charger, which supports many devices with universal USB connector, can be used to both charge or discharge. 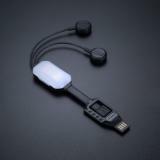 Nitecore LC10 Portable Magnetic Outdoor USB Charger, which can be used to charge, discharge and emergent illuminate, adopts universal USB connector for wide application. 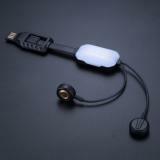 In addition, it is compatible with various kinds of battery that include 10440,14500, 16340, 18650 and 26650. 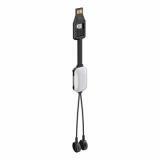 The charger can choose suitable charging mode automatically and included lightning adapter makes it support IOS devices. Just take it. Great device to have in your truck or camping gear. The ability to charge all sorts of Li-ion and IMR batteries is great. The ability to use those batteries to charge a phone or other device, is just amazing. It comes with an iPhone lightening adapter for the built in micro USB output plug. The built in light/lamp is ok, but I don’t ever expect to use it. Instead of the white light, I would have rather had a spot to store the iPhone adapter while charging batteries. Might get lost otherwise. That’s my only suggestion, not a complaint. 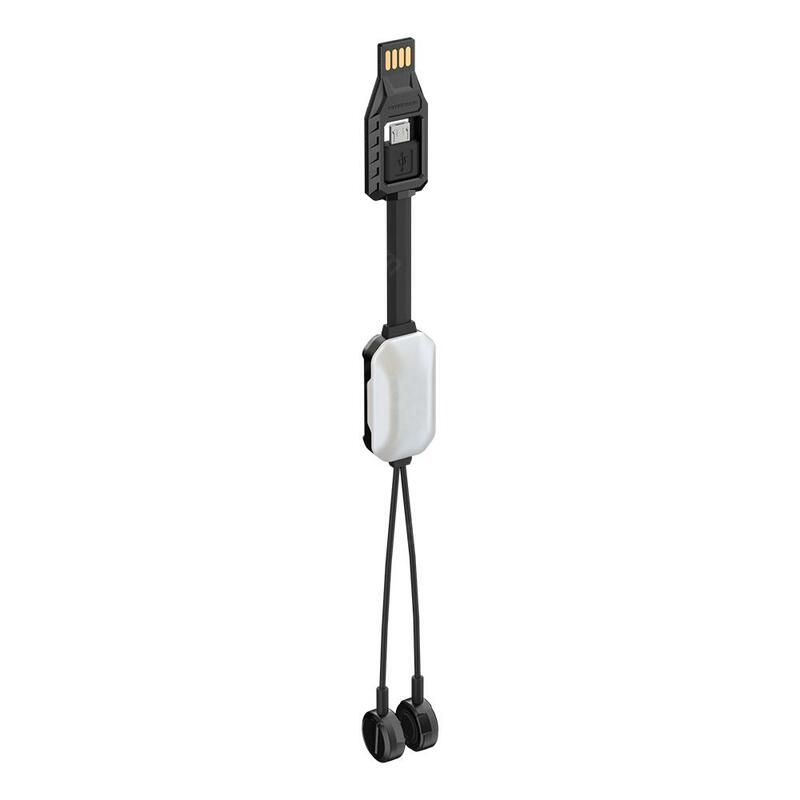 I feel like the iPhone adapter was sort of a freebie and maybe an afterthought. Great product though. Very easy to use too. Nitecore LC10 Portable Magnetic Outdoor USB Charger NITECORE LC10 MAGNETIC USB CHARGER. Charge Batteries & Mobile Devices. The NITECORE LC10 does double duty, charging nearly ALL Li-ion/IMR batteries via the magnetic charging nodes.